Ever wanted to know how to get the health, the wealth, the lifestyle you always wanted? Get the Life you want is a logical approach to discovering our inner potential to get the life we always wanted. 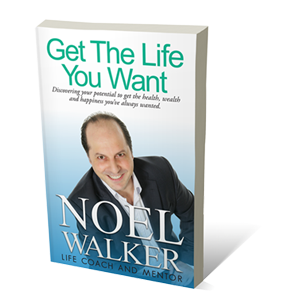 Noel Walker is a life coach and mentor helping people realise their potential.